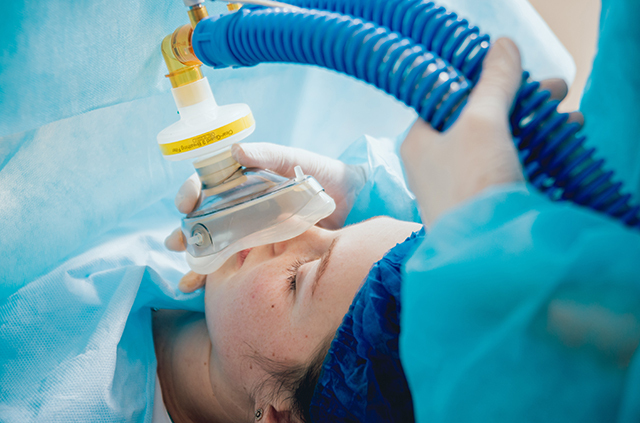 The Master of Science in Respiratory Therapy builds on WSU’s undergraduate program by giving practicing respiratory therapists skills to advance their careers. Why should I earn my MSRT at Weber State? Graduates go on to advanced clinical roles as . . .
Clinical roles and responsibilities for advanced-practice therapists are on the rise. Out-of-state students can qualify for in-state tuition rates. If you have your associate’s degree, you may qualify to earn your MSRT within three years through our AS to MSRT program. How do I join Weber State’s MSRT program? A bachelor’s degree from a regionally accredited institution or WSU-accepted equivalent. The priority deadline to apply is June 1 of each year for fall semester.